Most of us know that Teachers’ Day is celebrated in India on the 5th of September but many would not know why? 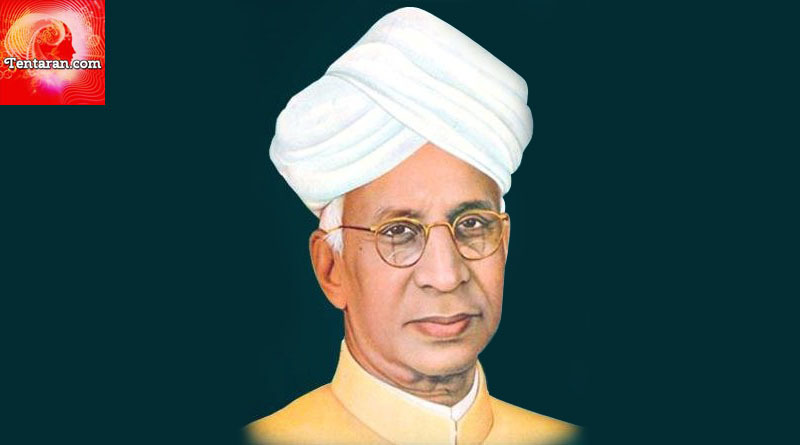 Well..the Teachers’ day is celebrated as a tribute to Dr. Sarvepalli Radhakhrishnan on his birthday for his contribution to the education system in India. Dr. Sarvepalli Radhakhrishnan was the first Vice President of India and later become the second President of India in 1962. He believed that the education can solve many ills of the society. He worked hard to bring change in the educational system. In 1954, he was awarded Bharat Ratna. He was also conferred upon many more National and International awards. Dr.Sarvepalli Radhakhrishnan wore many hats of being a great teacher, scholar, writer, philosopher, orator and a spiritualist. In 1962, when he was the President of India, some of his students organized a special gathering on his birthday. It was in that gathering that Dr. Radhakhrishnan mentioned that instead of celebrating his birthday as a special occasion, he would feel obliged if September 5 is observed as “Teachers’ Day”. Since then Teacher’s Day is celebrated on 5th Sept. as a mark of respect to all the teachers. Teachers’ Day is celebrated in Schools and other educational institutions with great enthusiasm. Various activities are planned for Teachers on the special day. Students bring flowers, greeting cards and Gifts as a token of their love, respect and affection for their teachers. Students perform various skits and talk about their teachers. Senior students dress up like their favourite teacher, preparations for which start as early as 15 days before the Teacher’s Day. Don’t forget to wish the Teachers who made an impact in your life; Message, call, visit…do whatever is possible. They would love to hear from you.